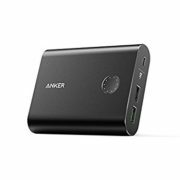 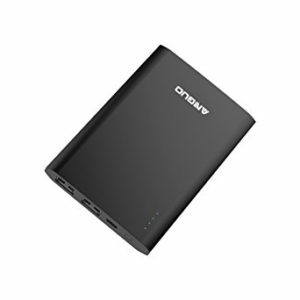 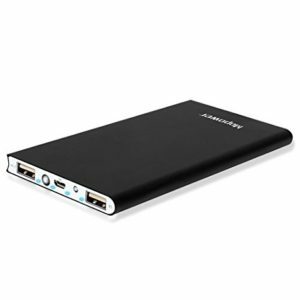 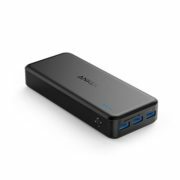 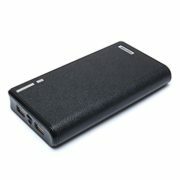 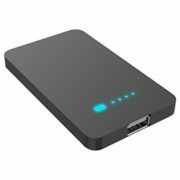 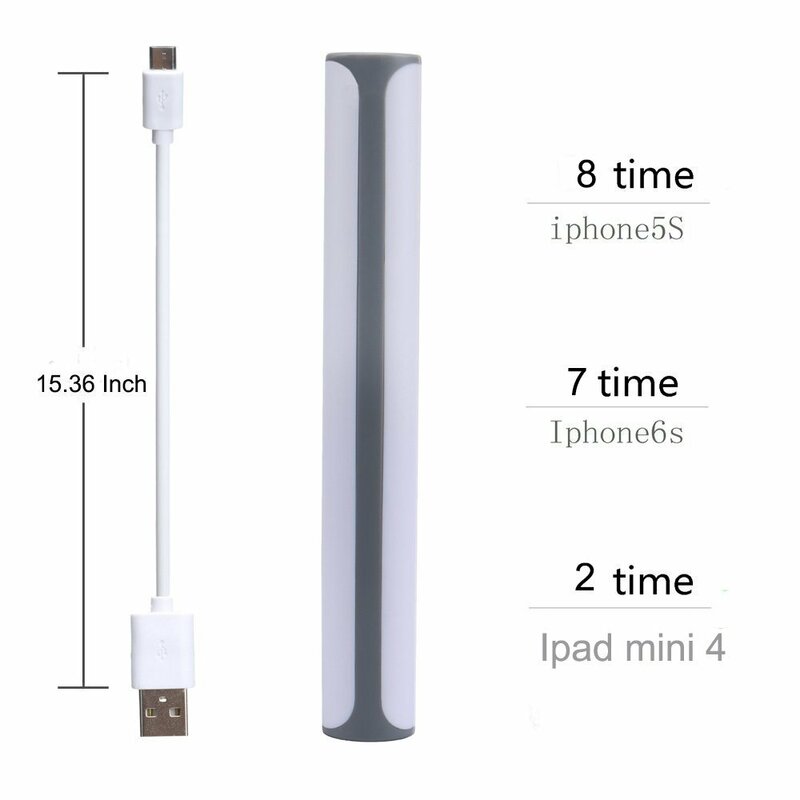 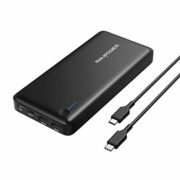 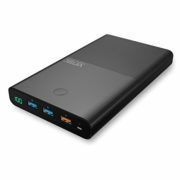 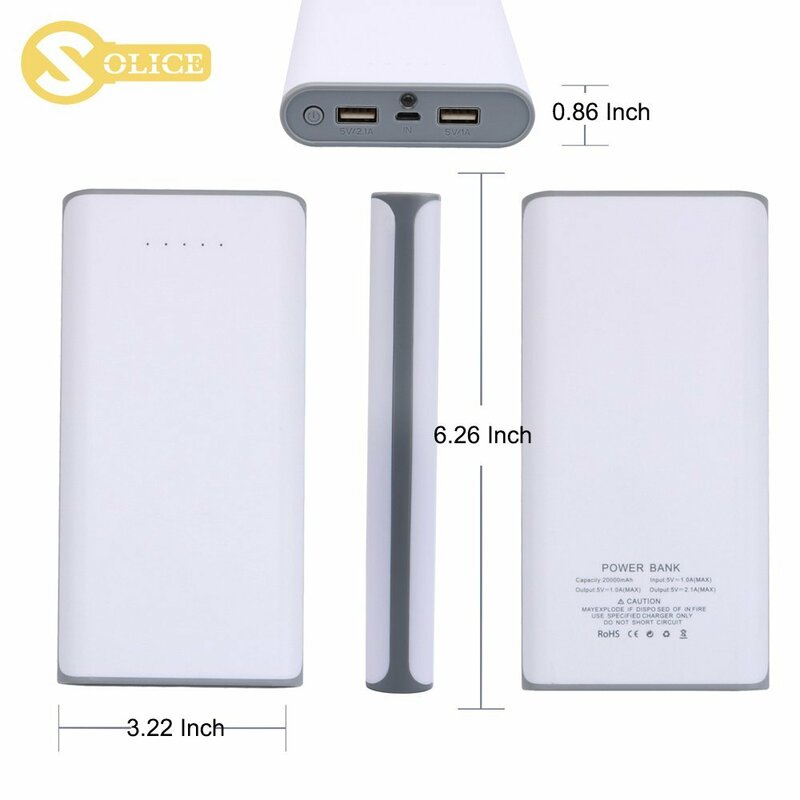 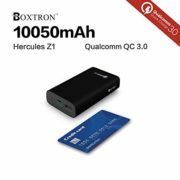 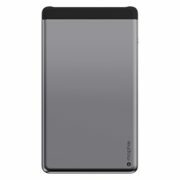 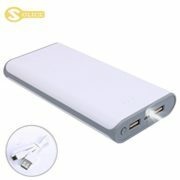 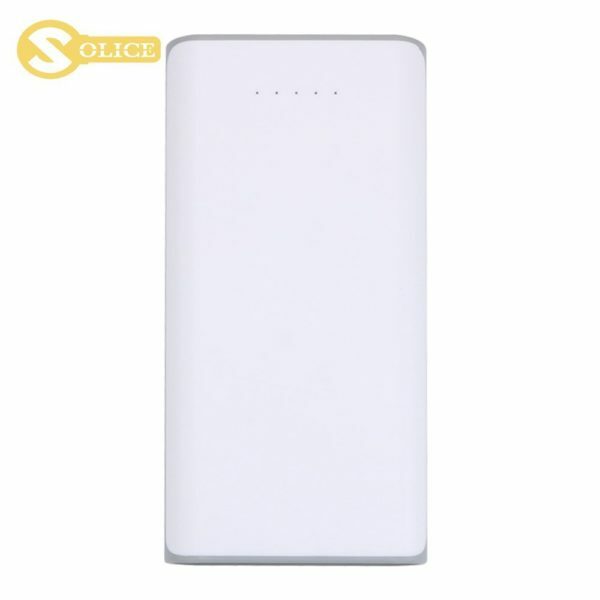 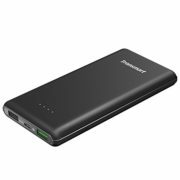 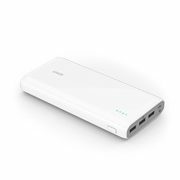 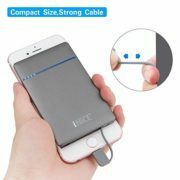 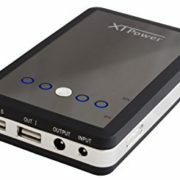 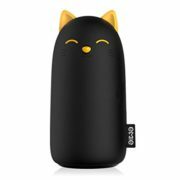 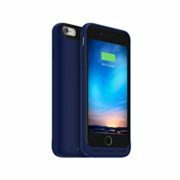 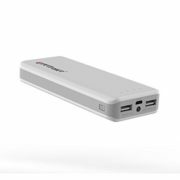 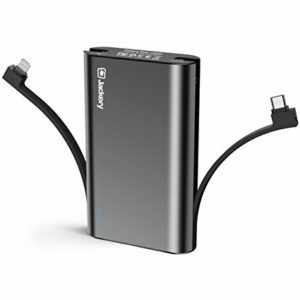 Ultra-High Capacity – 20000mAh.Charges an iPad Air almost once, an Galaxy S6 2.5 times, an iPhone 6 3.5 times and other smartphones multiple times. 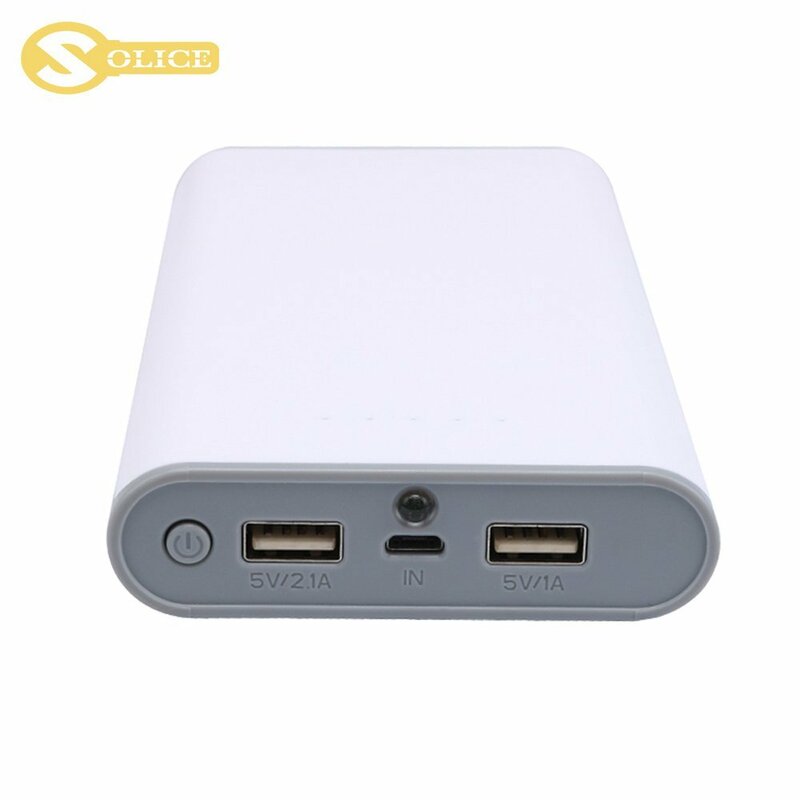 Dual USB Outputs – 2 USB ports support fast charging for 2 devices at the same time (5V / 2.1A and 5V / 1A) Stylish Design – The LED light is convenient when you in outdoors and on the go. 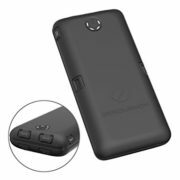 Compact & Portable – Exquisite,Slim and sleek enough to hold in your handkeep your devices running whenever and wherever you are.The special anti Fingerprints design to keep the surface cleanly. 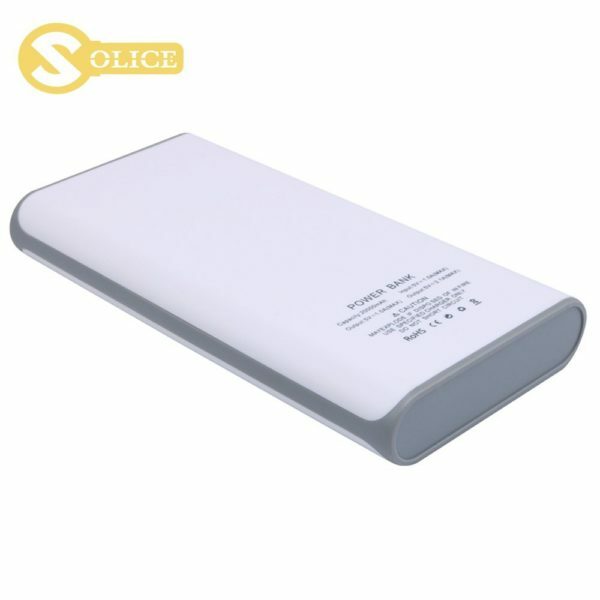 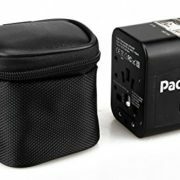 Ultra-Safe Protection – Sophisticated protection effectively prevent overcharge, overcurrent and short circuits, ensuring complete reliability.